Naturgy Energy, Ireland’s leading experts in energy supply, has today launched a new energy initiative – the Naturgy Energy Fund – which allows energy users to invest in energy related projects leading to cost savings and greater energy efficiency. The Naturgy Energy Fund will provide much needed capital to allow Industrial & Commercial organisations to invest in energy projects; such as upgrading dated facilities, machinery, and technology across all areas of their business. 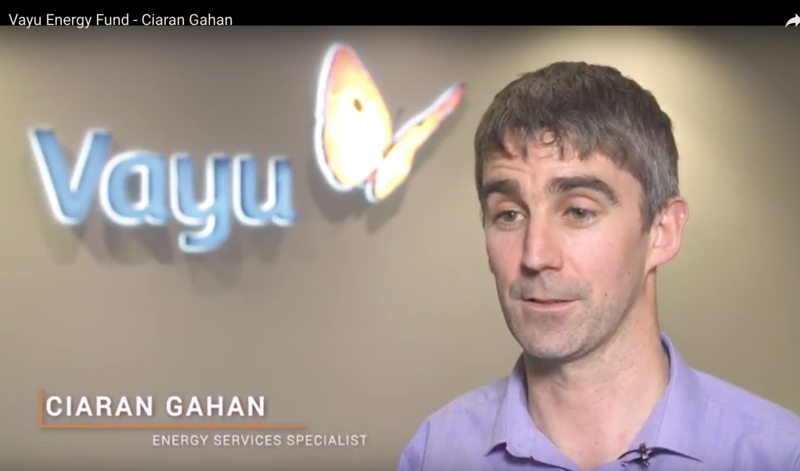 Vayu Energy are experts in energy supply solutions, supplying natural gas, electricity, renewables and services to the industrial and commercial market in Ireland and the UK. Naturgy creates mutually beneficial relationships with customers and delivers bespoke energy solutions through advice, insight and access to wholesale energy markets, allowing customers to make better choices in energy consumption and spend. Established in 2003, Naturgy is part of Gas Natural Fenosa (GNF) since 2016.